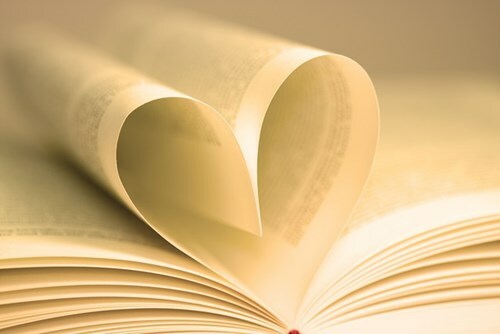 2019 brings a new and exciting phase of the Australian Research Council Centre of Excellence for the History of Emotions (CHE). We welcome new nodes that have been established at the Australian Catholic University, Western Sydney University, Macquarie University and the University of New England, with more under consideration. These are joining the original nodes at Adelaide, Melbourne, Sydney, Queensland and Perth to fund the Centre from 2019–21. New research programs and collaborations are already arising from this extension of our work and influx of new members. We are currently working to revamp the previously existing research programs in order to reflect the new research groups joining CHE, but also to broaden the scope of our research to include new disciplines and expanded chronological boundaries. We will look to build on the outstanding research and collaborative accomplishments that CHE members made over the past seven years. CHE’s global focus also continues. 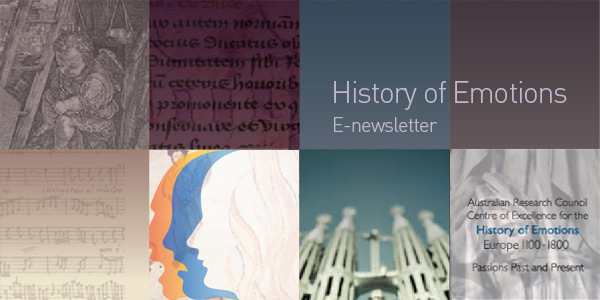 In 2017, the Centre founded the Society for the History of Emotions (SHE). Its refereed journal, Emotions: History, Culture, Society, published by Brill, has become a venue for the latest international multi-disciplinary research. The Society runs its own major conferences, the next 'Emotions in Conflict' in Ottawa from 2–4 October 2019. I would like to take this opportunity to extend my gratitude to the previous Directors, Susan Broomhall and Andrew Lynch, who did unbelievable work for CHE. I would also like to express thanks to the Chief Investigators who served CHE from 2011 to 2018: David Lemmings (The University of Adelaide); Jane Davidson, Stephanie Trigg, and Charles Zika (The University of Melbourne); Peter Holbrook (The University of Queensland); Juanita Feros Ruys (The University of Sydney); and Susan Broomhall, Paul Gibbard, Yasmin Haskell, Shino Konishi, Andrew Lynch, Jacqueline Van Gent, and Bob White (The University of Western Australia). I look forward to working with Katie Barclay (the Deputy Director) and all the node leaders to continue CHE’s excellent tradition of collaboration in emotions research. The Australian Research Council has encouraged the Chief Investigators’ plan to retain the ARC Centre of Excellence name for up to three years. We take this opportunity to express deep thanks to you all for being part of CHE’s story so far, and invite you to keep connected with our Centre as it moves into an exciting new stage of existence. 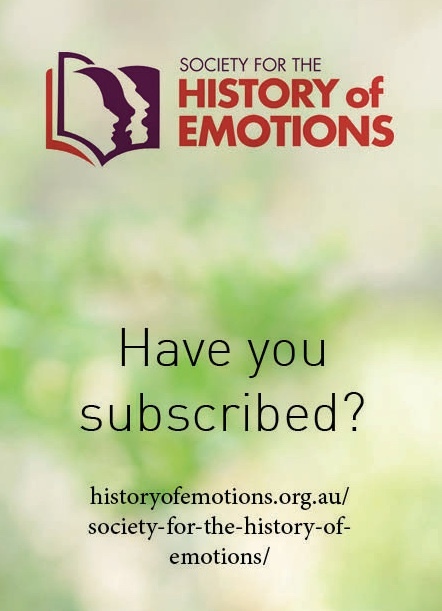 We encourage you to keep an eye on the ARC Centre for Excellence for the History of Emotions website: http://www.historyofemotions.org.au, particularly the tabs for ‘Events’, ‘Blog’ and ‘Society for the History of Emotions’, which will all continue to be updated. In 2017 CHE founded the Society for the History of Emotions (SHE), an international organisation that is home to a new biannual refereed interdisciplinary journal, Emotions: History Culture Society (EHCS), established in 2017 and published by Brill from 2018. Chaired by Jacqueline Van Gent, the Society and journal have continued to broaden our interdisciplinary scope, and to extend the time period of our research from antiquity to the present-day. To join the Society and subscribe to EHCS, please visit the Society section of the CHE website. The new Society for the History of Emotions (SHE) website is also up and running, with more updates to be added shortly: http://www.societyhistoryemotions.com. You can now follow the journal EHCS on Twitter. To maintain excellence in history of emotions research into the future and to continue our momentum, in late 2018 additional nodes of CHE were established at the Australian Catholic University, Western Sydney University, Macquarie University and the University of New England, with more under consideration, joining the original nodes at Adelaide, Melbourne, Sydney, Queensland and Perth. 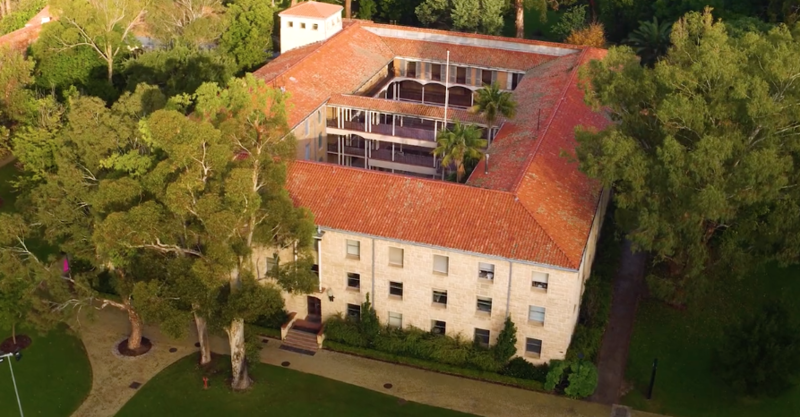 The Directorate and national administration continue at UWA, and the node universities will fund the Centre collectively for a further three years. Researchers continue to collaborate and publish together, within Australia and internationally, building on the relationships that were established in the first seven years. 2019 SHE Subscription is now open. The Society for the History of Emotions (SHE) invites you to join or renew your membership for 2019. SHE 2019 membership includes subscription to the two issues for Volume 3 (2019) of its journal Emotions: History, Culture, Society (EHCS), published by Brill on behalf of the Society, plus online access to previous volumes. Members will also be eligible for a discounted registration for ‘“Emotions in Conflict”: The Second Biennial Conference of the Society for the History of Emotions (SHE)’. Andrew Lynch and Bob White have both retired from their roles at The University of Western Australia, but will continue on at UWA in honorary Emeritus Professorships. Jane Davidson has stepped down as the Deputy Director of the ARC Centre for Excellence for the History of Emotions. Jane served as the Deputy Director from 2011 until 2018 and we welcome the opportunity to thank her here for her exceptional service. Katie Barclay has been appointed the new Deputy Director of the ARC Centre for Excellence for the History of Emotions. Congratulations to Paul Megna, former CHE Postdoctoral Research Fellow in the Meanings, Change and Performance Programs, who has been appointed Assistant Professor of English (with a focus on medieval and Renaissance English literature) at SUNY Purchase. It was with great sadness that we learned of the death in January 2019 of our esteemed colleague and Associate Investigator Dr Heather Kerr. Heather made an extraordinary contribution as a researcher, a teacher, a PhD supervisor, and an academic leader of the first order. Jane Davidson and team have been awarded an ARC Discovery Project (DP190102978) in 2019 for their research project 'Social cohesion and resilience through intercultural music engagement' which follows directly from Jane's last CHE project with Samantha Dieckmann on music and intercultural harmony. AUD $425,291.00. 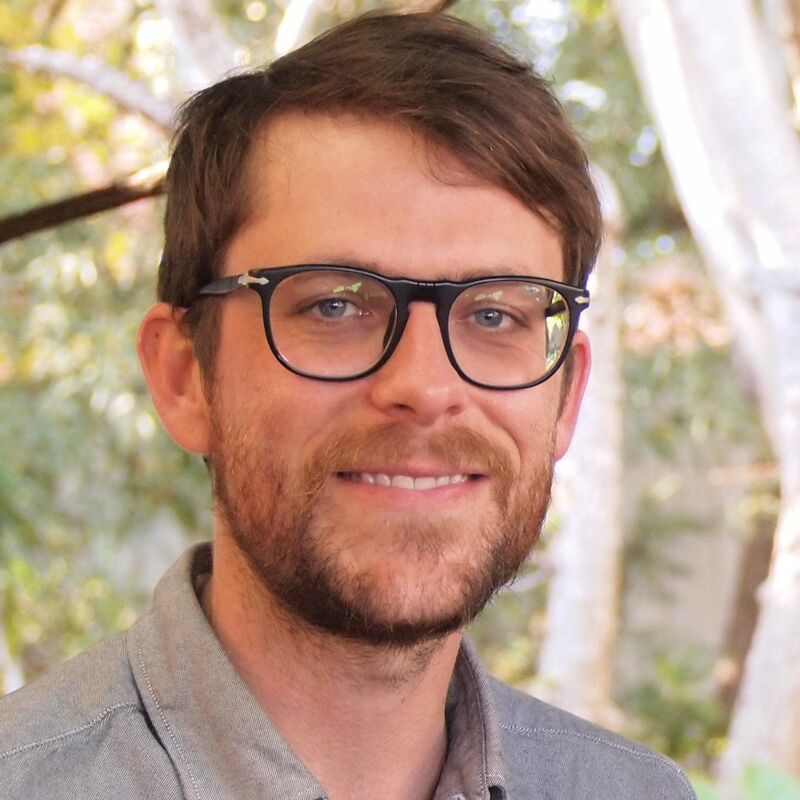 Kirk Essary has been awarded the Philippa Maddern Early Career Researcher Publication Prize by the Australian and New Zealand Association for Medieval and Early Modern Studies (ANZAMEMS) for his article 'Clear as Mud: Metaphor, Emotion, and Meaning in Early Modern England,' English Studies 98.7 (2017). AUD $2000.00. Erin Sullivan has been awarded the Philippa Maddern Prize for the best essay for Volume 2 (2018) of the Emotions: History, Culture, Society journal for her article 'The Role of the Arts in the History of Emotions: Aesthetic Experience and Emotion as Method,' Emotions: History, Culture, Society 2.1 (2018): 113–131. Maria Tumarkin has been longlisted for the 2019 Stella Prize for her novel Axiomatic (Brown Books, 2018). Bob White recently completed a three-month Visiting Research Fellowship, at Magdalen College, Oxford; writing two books, John Keats’s Anatomy of Melancholy and A Midsummer Night’s Dream (Arden Shakespeare series). The University Queensland CHE node recently advertised two Postdoctoral Visiting Fellowships. Dr Indy Clark and Dr Meegan Hasted have both been awarded Fellowships, which will run from 4 March to 24 May 2019. Indy Clark teaches at the University of Queensland. His current project, 'The Future in the Past: Garden City Poetry, 1885–1936', explores how lyric poetry can shed light on attitudes to time, modernity, home, and community. Meegan Hasted is an Honorary Research Fellow with the School of Communication and Arts at The University of Queensland. She will use her time as a UQ CHE Visiting Fellow to work on her first book manuscript, entitled Romantic Cosmology: Astronomy and Emotion in Poetry 1780–1830. Barbezat, M. D. Burning Bodies: Communities, Eschatology, and the Punishment of Heresy in the Middle Ages. Ithaca: Cornell University Press, 2019. Broomhall, S., J. W. Davidson and A. Lynch, eds. A Cultural History of The Emotions Volumes 1–6. London: Bloomsbury, 2019. Broomhall, S. and A. Lynch, eds. A Cultural History of the Emotions in the Late-Medieval, Reformation and Renaissance Age (1300–1600), Volume 3. London: Bloomsbury, 2019. Cairns, D, ed.. A Cultural History of the Emotions in Antiquity, Volume 1. London: Bloomsbury, 2019. Flannery, M. C. Emotion and Medieval Textual Media. Turnhout: Brepols, 2019. Haskell, Y. and R. Garrod, eds. Changing Hearts: Performing Jesuit Emotions between Europe, Asia and the Americas. Leiden: Brill, 2019. Holloway, S. The Game of Love in Georgian England: Courtship, Emotions, and Material Culture. Oxford: Oxford University Press, 2019. Konstan, D. In the Orbit of Love: Affection in Ancient Greece and Rome. Oxford: Oxford University Press, 2018. 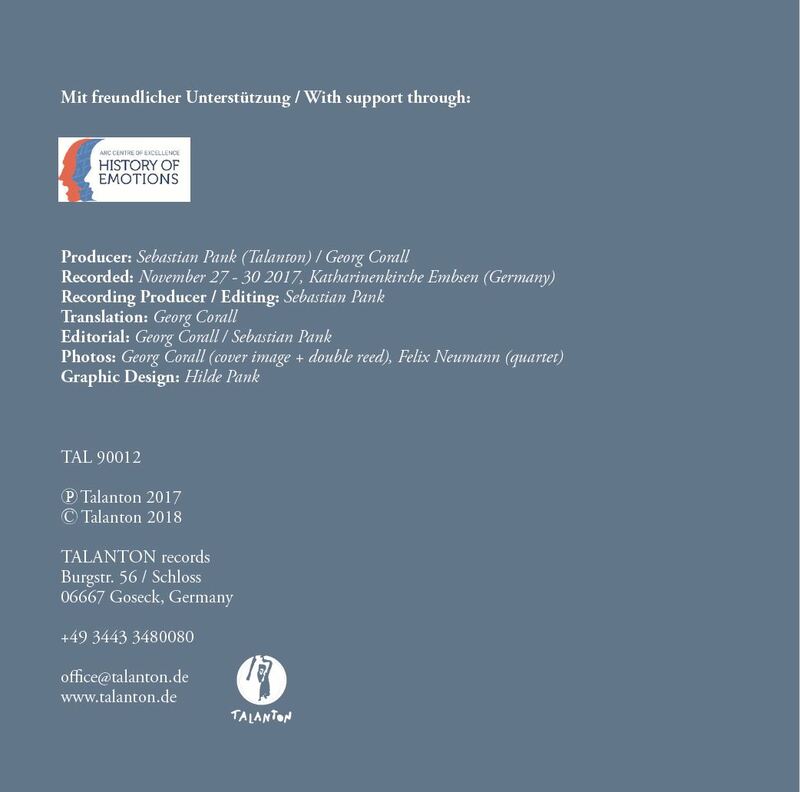 Kounine, L. Imagining the Witch: Emotions, Gender, and Selfhood in Early Modern Germany. Oxford: Oxford University Press, 2018. Lemmings, D., C. Walker, and K. Barclay, eds. A Cultural History of the Emotions in the Baroque and Enlightenment Age (1600–1780), Volume 4. London: Bloomsbury, 2019. Megna, P., B. Phillips and R. S. White, eds. Hamlet and Emotions. London: Palgrave Macmillan, 2019. O’Brien, K. Petitioning for Land: The Petitions of First Peoples of Modern British Colonies. London: Bloomsbury, 2019. Prendergast, T. and S. J. Trigg. Affective Medievalism: Love, Abjection and Discontent. Manchester: Manchester University Press, 2019. Rawnsley, C. and R. S. White, eds. The New Fortune Theatre: That Vast Open Stage. Perth: UWA Publishing, 2018. Ruys, J. F., M. W. Champion and K. Essary, eds. Before Emotion: The Language of Feeling, 400–1800. London: Routledge, 2019. Ruys, J. F., and C. Monagle, eds. A Cultural History of the Emotions in the Medieval Age (350–1300), Volume 2. London: Bloomsbury, 2019. Vernay, J. La Séduction de la fiction. Paris: Hermann, 2019. 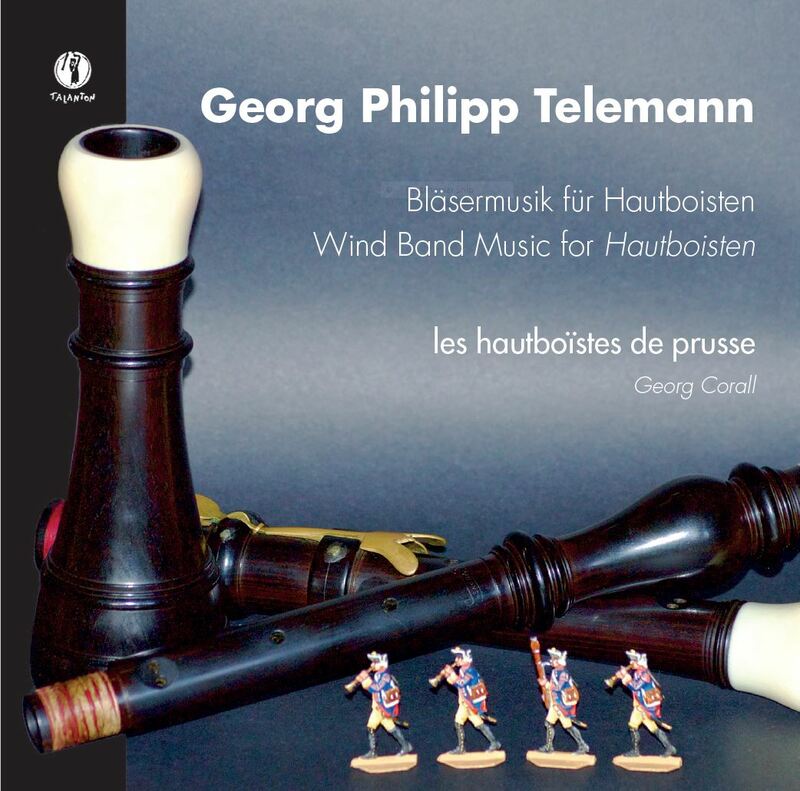 NEW CD: Georg Philipp Telemann: Wind Band Music for Hautboisten. les hautboïstes de prusse. Talanton Recordes 2017, 2018. Call for Papers Deadline: 10 March 2019. Public Lecture: 'Everyday Life in a Seventeenth-Century Swedish Aristocratic Household' by Svante Norrhem. Registration: Register online by 1 July 2019 for early bird rate. A full list of forthcoming events and further details about individual events can be found on the Events page of the CHE website. More events will be added as they are confirmed. Image: A woman declares 'No Hate' at a protest in Los Angeles, California 2017. Photo by T. Chick McClure on Unsplash.